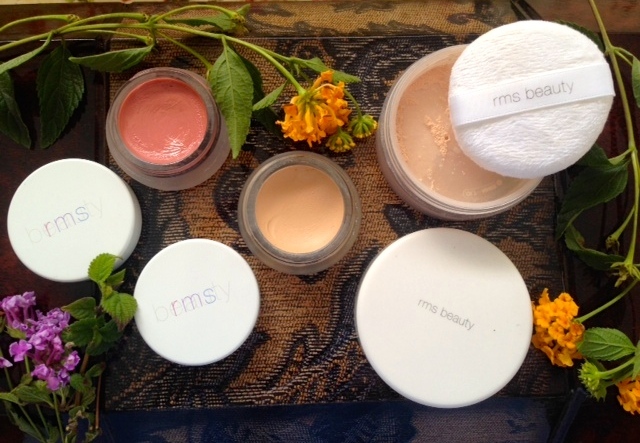 RMS is one of the leading green beauty brands in the business. The ingredient list is clean and simple in all of their products, featuring organic coconut oil. 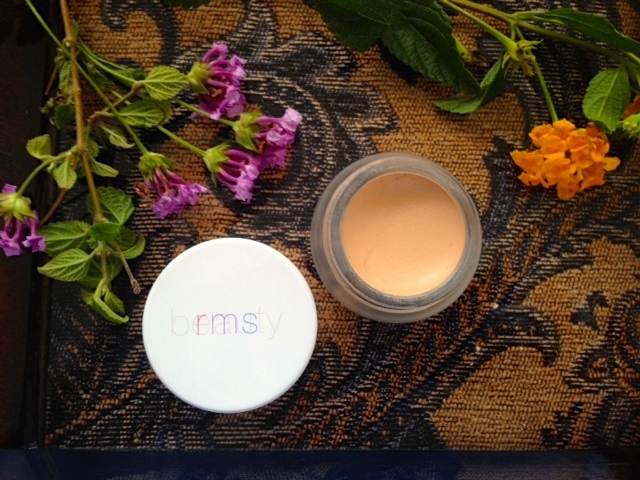 The gentle formulas work in sync to provide a flawless complexion that looks healthy and radiant every time! RMS makeup is best known to be used on Victoria Secret models and some lip colors have specifically been made for Gisele! I will share with you my three fave products from the line and application methods for each. RMS stands for Rose Marie Swift, founder of the company. Rose Marie Swift is a professional makeup artist of 20+ years (including working on makeup for Victoria Secret models). She discovered she was having horrid side effects (mentally, physically) from utilizing mainstream cosmetics on application as her profession of many years. Toxins and carcinogens seep into our bloodstream and overtime will lead to various diseases that can very well be avoided. Rose Marie decided to make her own makeup line with healthy and nurturing ingredients in mind – leaving all the chemicals out! Packaging for most RMS products are the same (face, eyes, lip) – glass pot with a metal lid. Reason for the glass is to ensure the coconut oil based products are kept in the best form for preservation. Oils tend to melt in higher temperatures; therefore, glass packaging is best for portability. from: The Detox Market‘ target=”_blank”>RMS Tinted ‘Un’ Powder ($34) – The ‘Un’ Powder works well on top of ‘Un’ Cover-up and comes in three shades. I’ve already done a partial review here. I’m in shade 0-1. However, this is a very finely milled finishing powder and I highly suggest this to be used with the accompanying powder puff. What I do is pick up just a little bit of loose powder from the jar with a puff and proceed to press and roll the puff over the face in small sections. This technique is the perfect way to get a poreless and flawless finish to your last step for finishing touches to your face foundation. If you use a standard fluffy brush to distribute the Un-Powder (which is fine and still works), you may not get the poreless, refining look that this powder may give if you suffer from large pores. The fluffy brush does not stipple the product well unto the skin as well as the using the puff in a stippling motion. 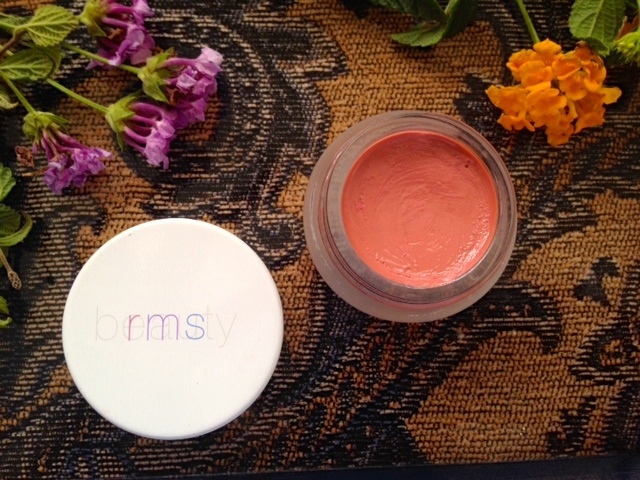 , RMS Beauty, RMS Lip Shine Honest Review, RMS Tinted 'Un' Powder Review. ← Best DIY Moisturizing Face Mask – Nourishing & Vitamin Rich Pumpkin!